Is OnePlus 3 A Downgrade? 1 Is OnePlus 3 A Downgrade? 1.1 Leaks and rumors of the next version of the OnePlus line, OnePlus 3, has been all over the place. The previous week shows a very disappointing view of what may be the final design for the new flagship smartphone. Has it gone better? Leaks and rumors of the next version of the OnePlus line, OnePlus 3, has been all over the place. The previous week shows a very disappointing view of what may be the final design for the new flagship smartphone. Has it gone better? First up is the uncertainty of the OnePlus 3 being on a 5 or a 5.5-inch AMOLED display; or whether it would have 4Gb or 6Gb of DRAM. 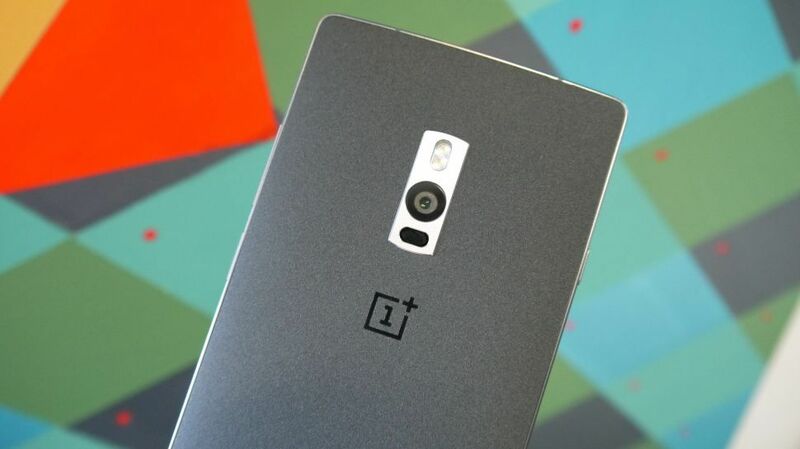 Many of the sources have information as to what the next OnePlus would be like. Yet here are some specs that would not be so appealing if you are a big fan who loved some high figures. Although leaked images from last week revealed a very bleak version of the next OnePlus, this week showed us more of an HTC look-a-like than an OnePlus 2. Designs of the HTC 10 may be one to praise but OnePlus 3 is still the one to watch given of the company’s very own attention to its flagship smartphone design. The smartphone of today, especially high-end flagship smartphones, usually have elaborate camera modules. It can include the very useful dual-LED flash. Such is the feature well-loved from the OnePlus 2. However, rumors suggest that the OnePlus 3 may just stick with a single-LED flash. This is definitely a bad thing if OnePlus 3 hits production with such specs. Another leaked spec that can alarm us all is the status of OnePlus 3’s battery pack. It got first rumored to have a 3500 mAh power source but latest leaks confirmed that it’s down to 3000. If this is the case, then OnePlus 3 should have some software magic or hardware optimization where the lesser battery won’t be noticed and become an issue since OnePlus 2 already have 3300 mAh when it hit the shelves.